UPGRADES! 16X14 overhead doors, metal roof, metal interior ceiling and dehumidifier drain. Quality built by Coplen Construction. 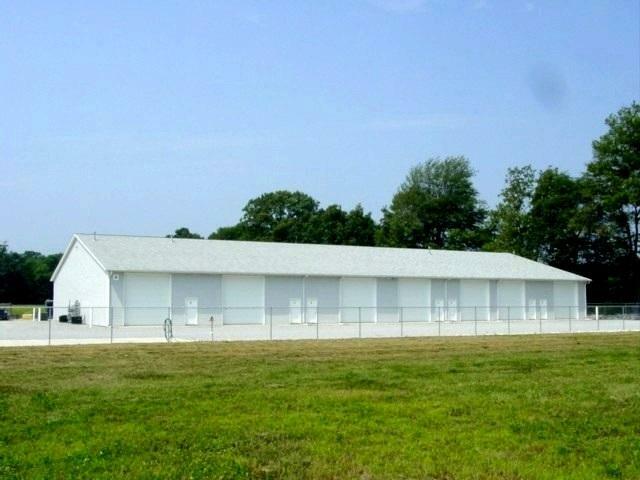 These storage units are great for storing boats, cars, RV's, records, furniture, you name it. Lots of features and options-24X80's are available by combining 2 units.